My name is Amanda Solomon and I am the owner of Fabracadabra Designs. I specialize in custom cupcake and cake stands, wreaths and party décor. 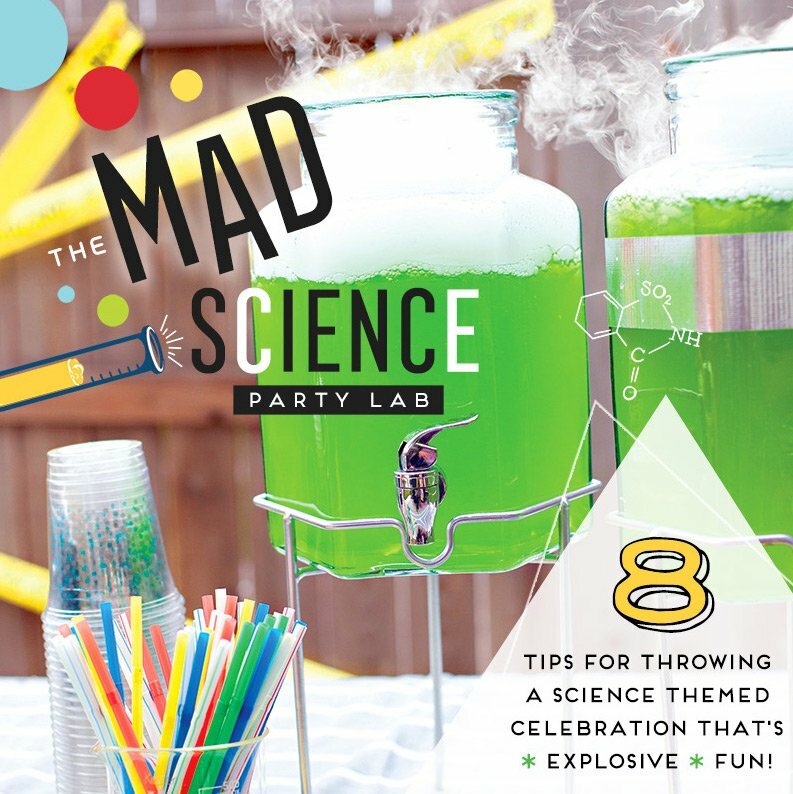 Recently, I joined the world of party planning and planned my very FIRST party for a client! 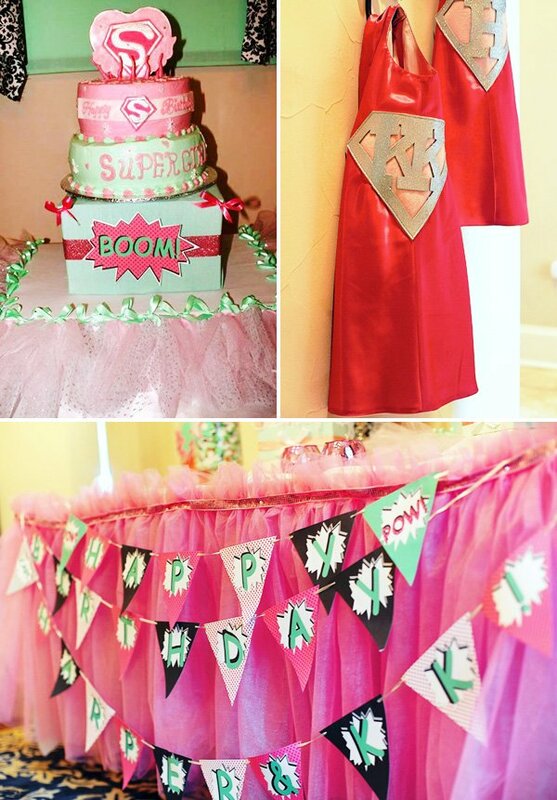 I have always been a lover of everything party, going over the top for my son’s birthdays and holidays. If there was a party to be planned, I would be hosting it. People have told me for years I should start planning parties, so I finally decided to give it a try. 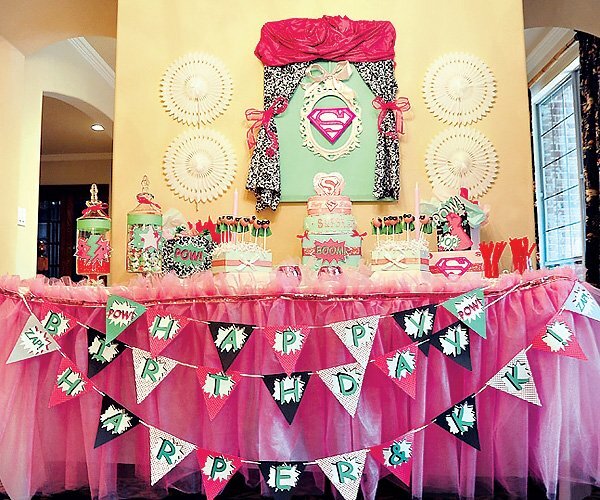 This Supergirl party was my first party and it was so much fun to plan. It is all about girl power which is so awesome! 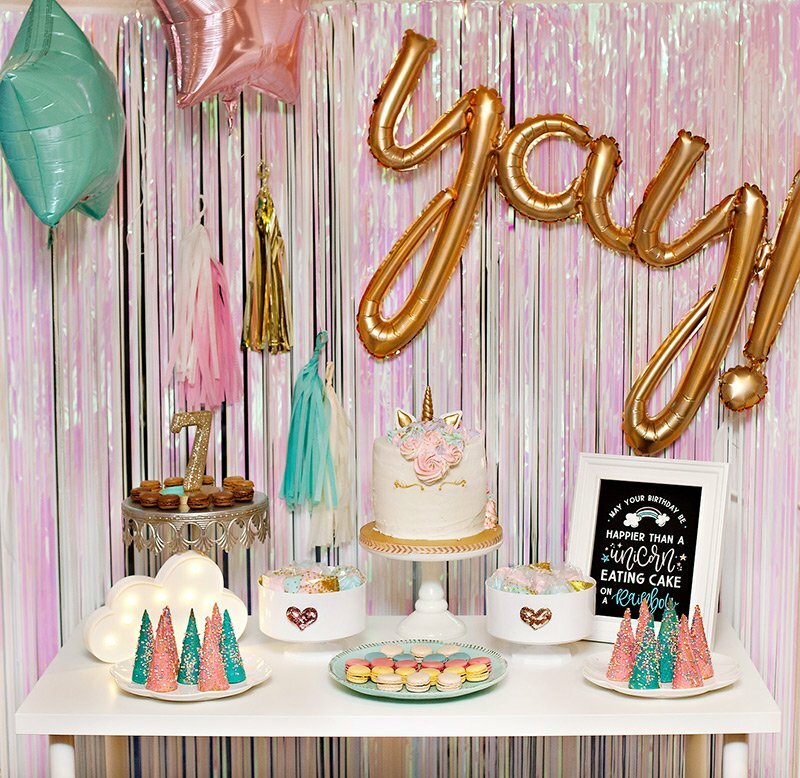 Being a mother of two boys, it’s not too often I get to include “pink” in a party, so getting to plan this party was a true dream. First I selected a color scheme of pink, mint and silver with touches of white and black. 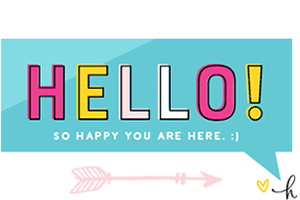 Next, I needed some unique and super cute printables, so I headed over to Crafty Bouquets. 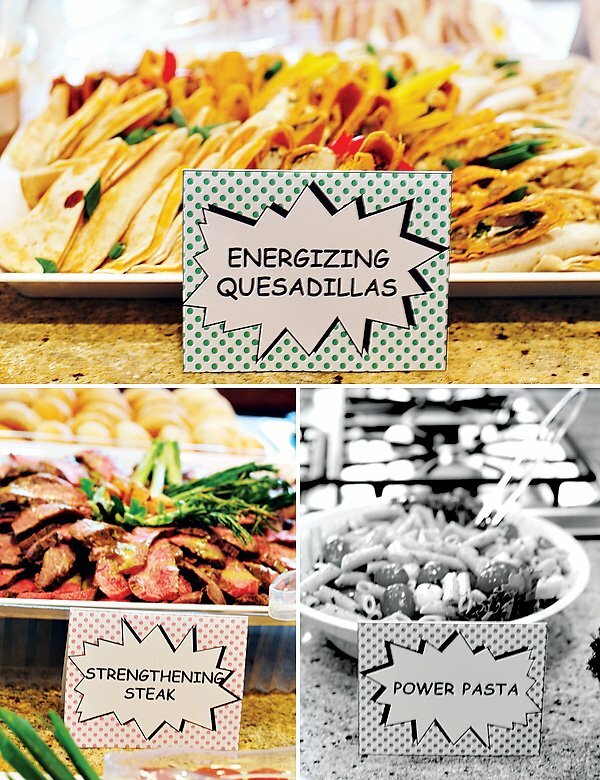 Her DIY printables are fantastic and she really captured the look I was going for. 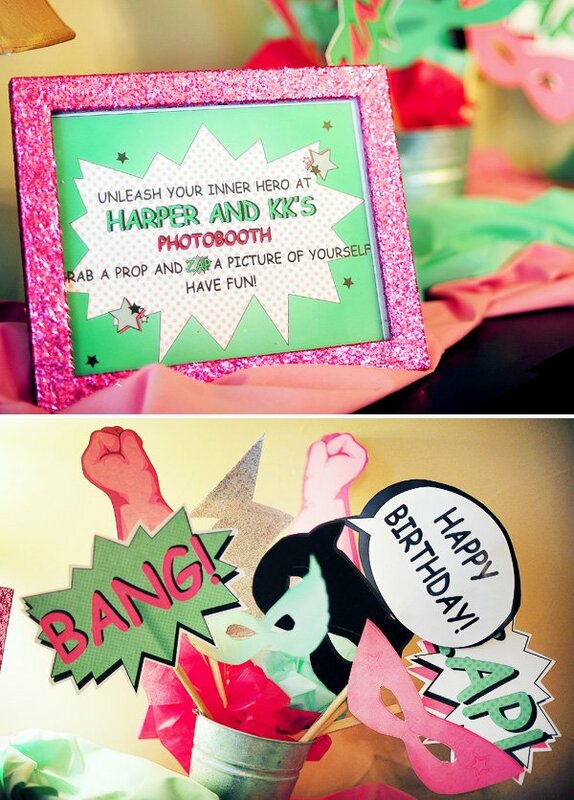 One of my favorite things is the photo prop station with the masks and fist pumps! Second, I knew I needed a backdrop and an amazing tablecloth. I made the backdrop using a wooden frame, some fabric, and a staple gun. I added some ribbon and a hand-made Supergirl emblem and it was complete! I found a blog on how to make this adorable DIY tablecloth. Basically, you need a plastic tablecloth, some tulle fabric and trim. You simply pinch the tulle and pin it to the tablecloth, add the trim at the end, and with a little work, you’re done! 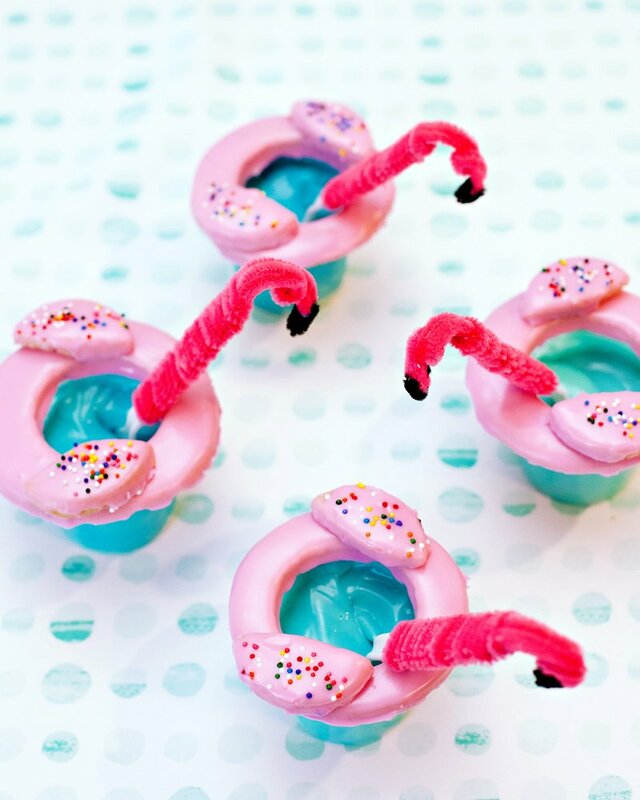 Next, it was time to think about sweets, because what’s a party without sweets? 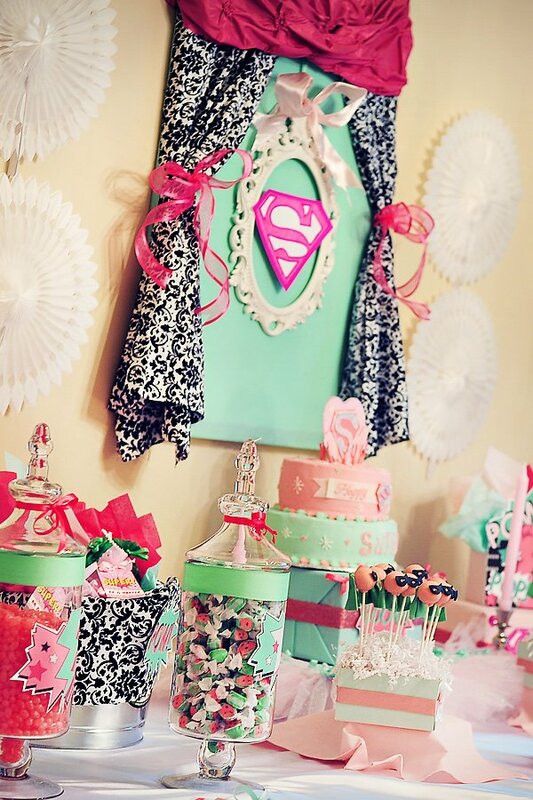 I knew we needed a candy bar with candy in coordinating colors to match the theme. 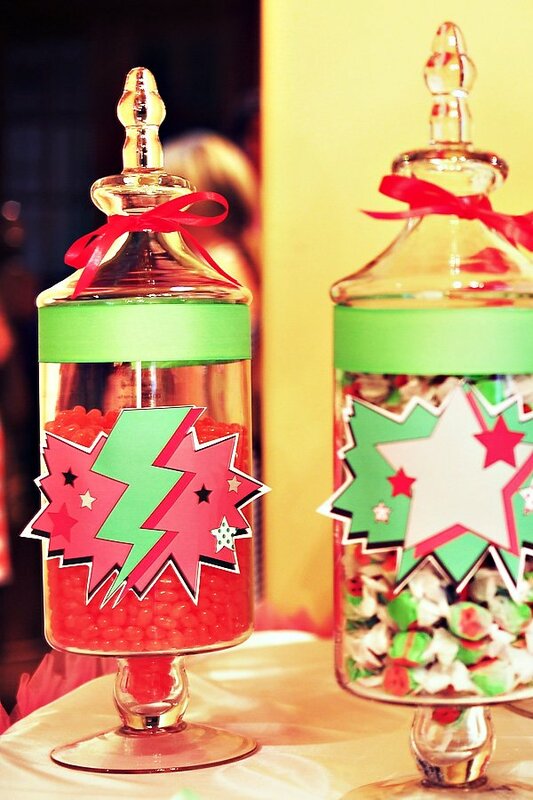 It’s amazing what a couple of pretty glass jars, ribbon and candy will do for your dessert table. 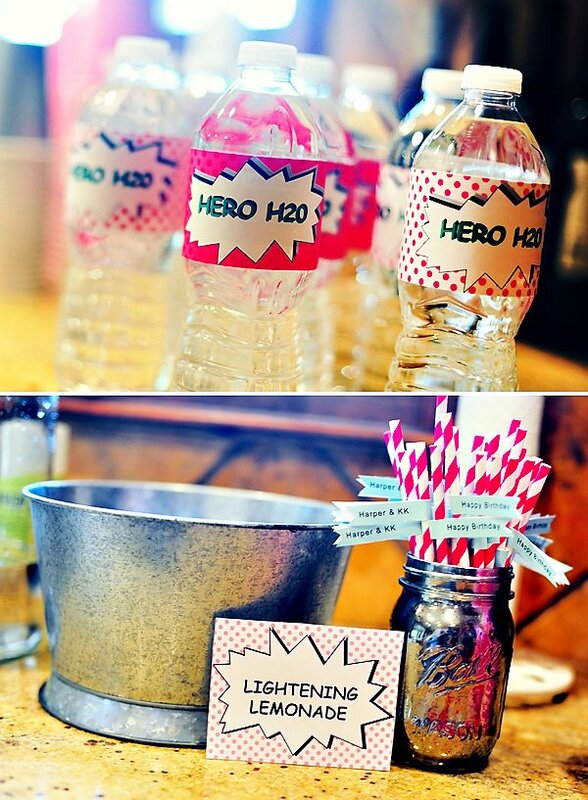 The adorable wooden scoops and pink-striped paper bags were purchased from the Pink Lemonade Party Shop. The Cake Pops are another one of my favorite things. They came from the amazing Tiny Kitchen Cakery. They are placed in a couple of my home-made stands. Standing as the center of attention is the cake on one of my signature cake stands with a hand-tied tulle skirt!. 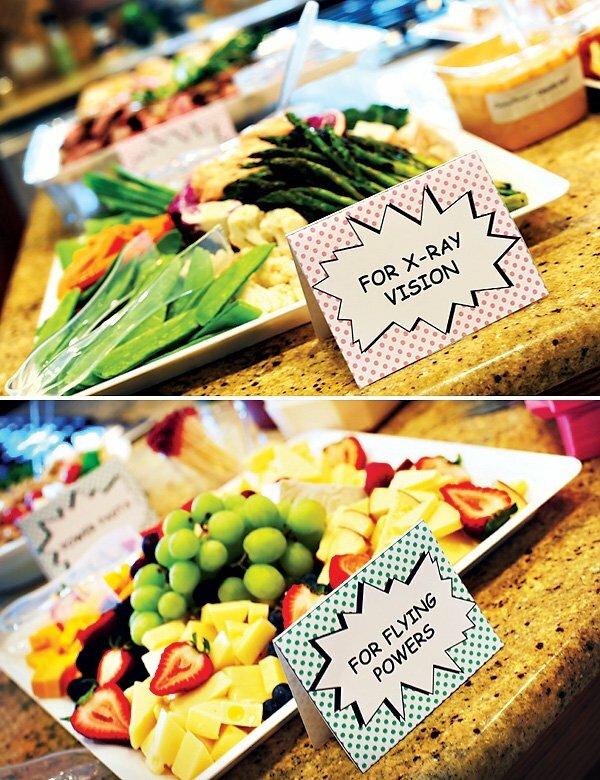 Lastly, the favors! 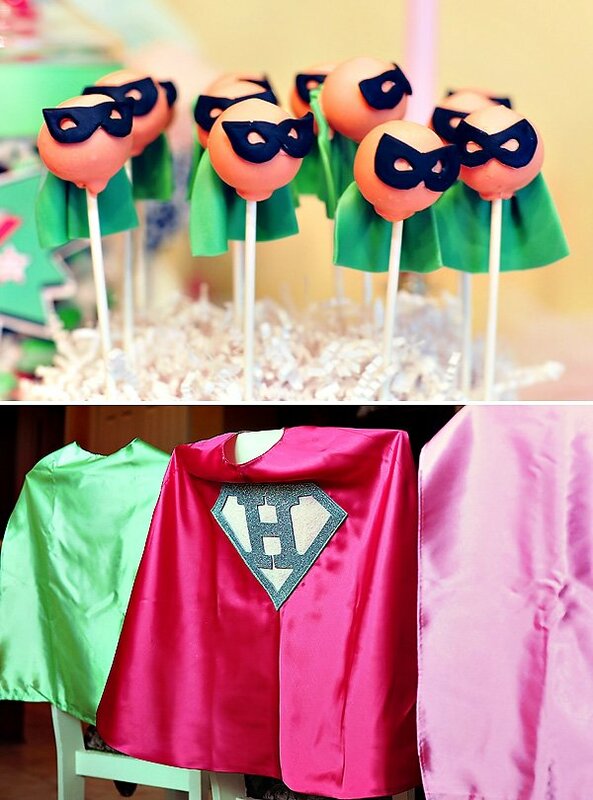 Each girl guest was given a pink cape and the boys, a green one. The capes were made by Magical Capes. 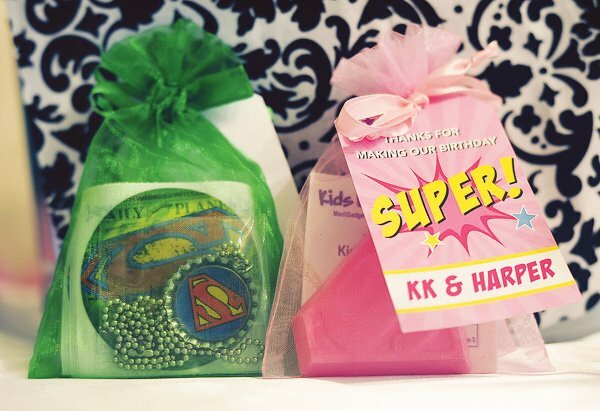 Everyone got a goodie bag filled with Superhero necklaces, Supergirl soap, and stickers. 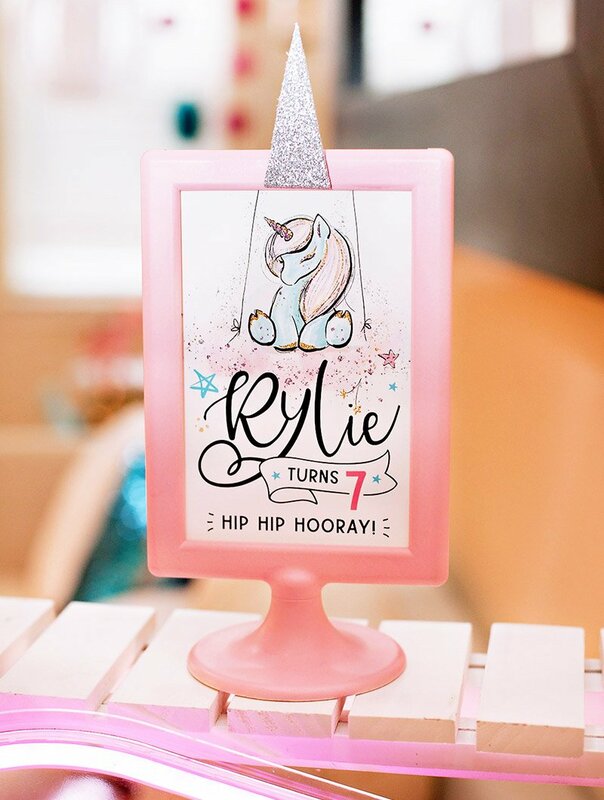 The cute DIY Favor Tag printables were made by Chickabug. 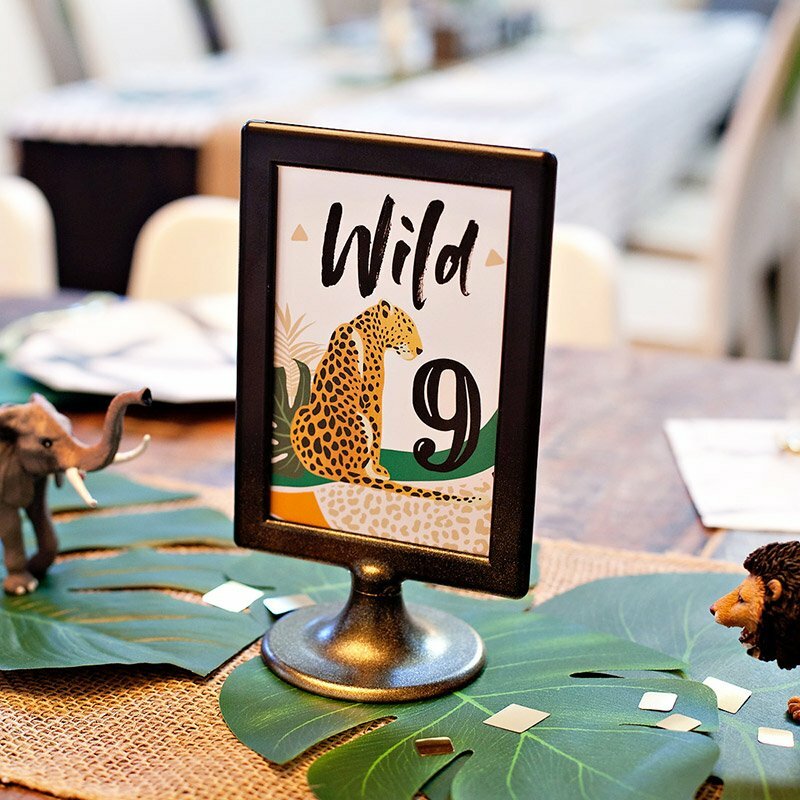 This party was so much fun to plan and I hope you love it and that it will truly bring inspiration to others all around!